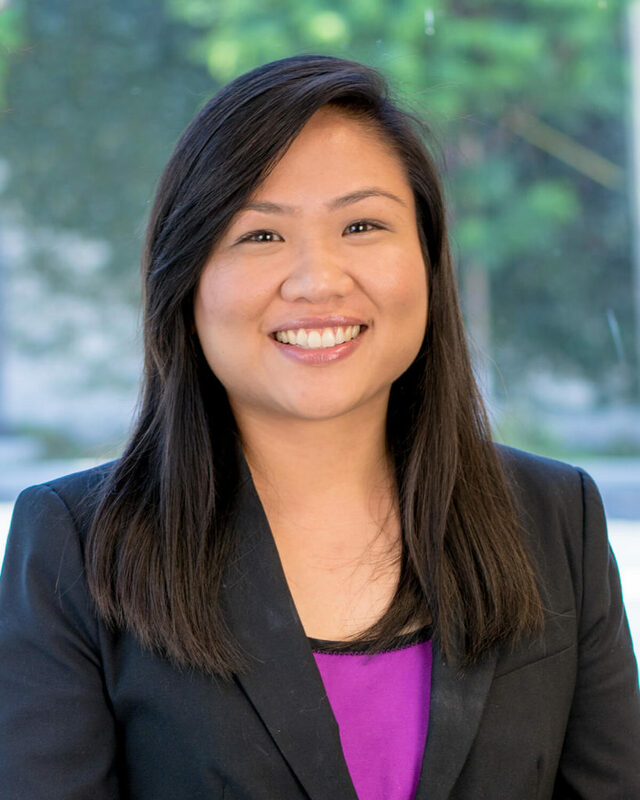 Gladys V. Gervacio is an attorney in the Immigration Practice Group at Los Angeles office. Ms. Gervacio handles employment-based and family-based immigration matters. Ms. Gervacio earned her Bachelor of Laws degree from University of Perpetual Help in the Philippines. She completed her Bachelor of Science degree from the University of the Philippines. Prior to joining the firm in 2011, Ms. Gervacio served as an associate attorney in a Philippine-based law firm for four years, where she handled labor and employment, corporate and litigation matters.